Marco was a pleasure to work with! He had a clear vision and was able to communicate his ideas very well! 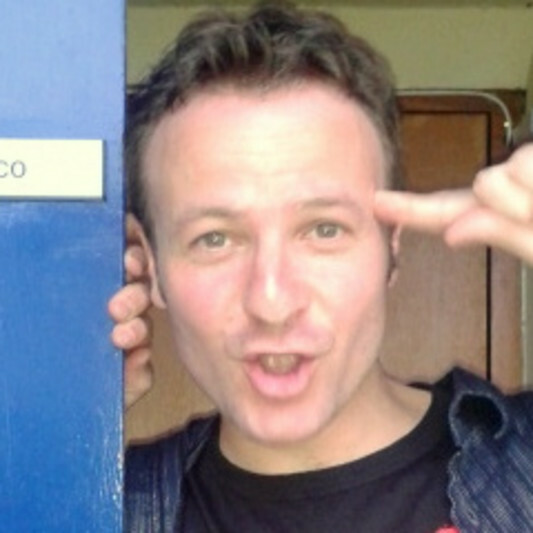 Marco is an excellent musician, composer and producer. The experience of working with him is excellent, the work process for his remix was completely clear and transparent, Marco explains exactly what he needs and wants, facilitating communication completely. I recommend 100% work with him, I wish him the best hits in his musical career! Thank you for the gig. Nice song. Hope to work with you again. Marco is awesome to work with. Great singer and producer!